If you are looking for places to eat well in Gandia, this is one of them. Casa Jose Obelix offers you the most outstanding quality traditional Valencian cuisine with products from the sea and the orchard. 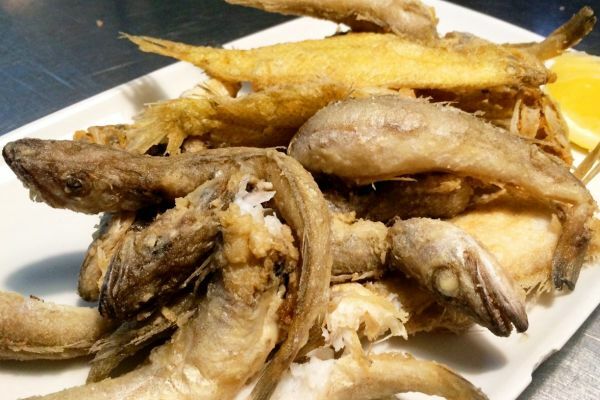 Its location on the beach of Gandia will put the icing on this culinary experience. 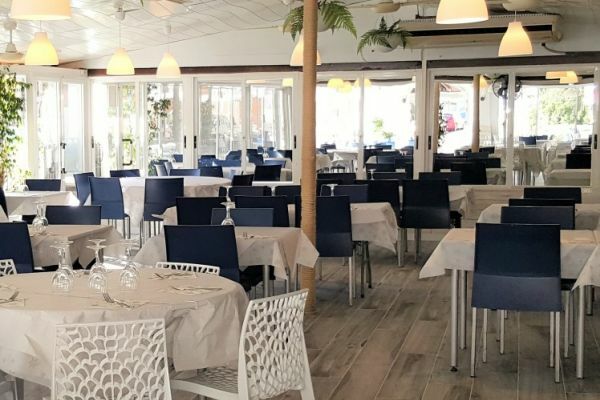 Casa Jose Obelix is a restaurant located on the beach of Gandia where you can taste the essence of traditional Valencian cuisine. The restaurant has its own organic vegetable garden to provide the restaurant with seasonal vegetables, a good initiative to get a kitchen km 0. 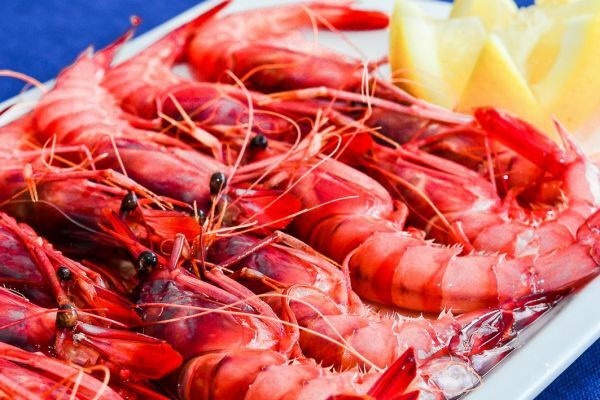 In addition, they select the product in origin: meat, fish, seafood, vegetables ... Everything they serve is chosen with the utmost professionalism and affection. What does the menu offer you? How it could not be otherwise, a great variety of fideuàs. The authentic fideuà of Gandia, fideuà negra, fideuà de puchero or beans, artichokes and cuttlefish. 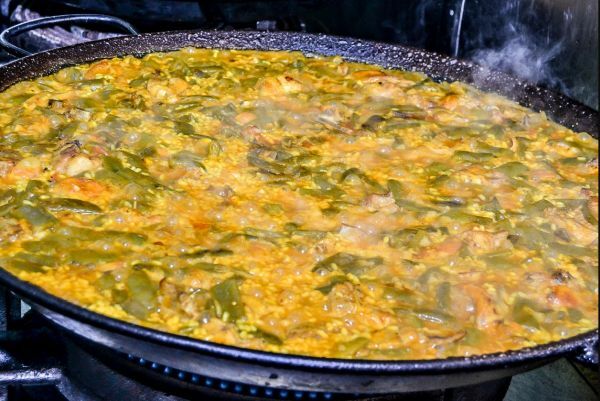 And if you have never tried a Valencian stew, this is your chance. Every Tuesday, Casa Jose Obelix prepares it as it is traditionally done in Valencian homes. 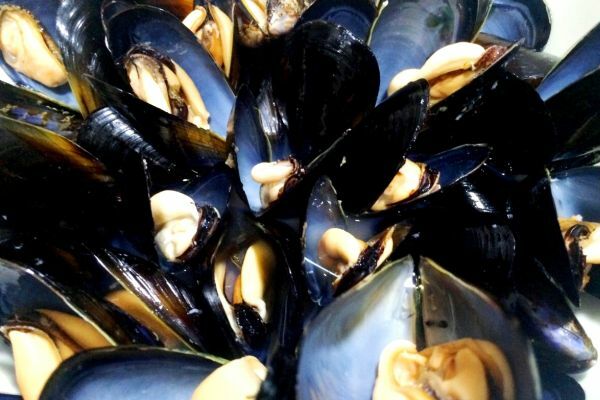 Discover the rest of the menu where you will find seafood, stews and different types of rice. Gandia is an ideal destination to disconnect from the daily routine and give you unique experiences. Its location between the sea and the mountains makes of the capital of La Safor the ideal place for all types of visitors but its tourist offer does not end there. Discover its cultural heritage, its historical centre, its fantastic beaches, its natural environment and of course, its rich gastronomy. Enjoy your stay to the maximum!